Grass Lake Animal Hospital - Grass Lake, Jackson County, MI. At Grass Lake Animal Hospital we are committed to providing quality care at every stage of your pet's life. 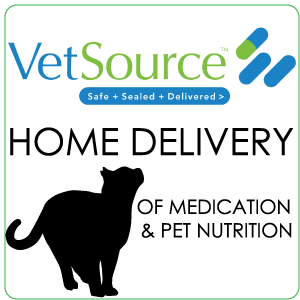 From routine preventive care and boarding for your pets to early detection and treatment of a wide range of conditions, diseases, dental and surgical care, we have the expertise to provide the care your pet needs at every stage of life. 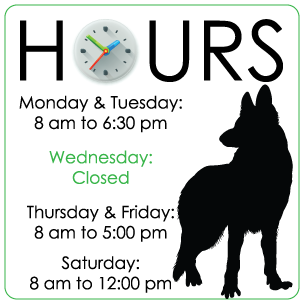 We'd love to give you a tour of our facility, to better acquaint you with how we will take care of you and your pet. Grass Lake is a small community on the east edge of Jackson County, off of I-94 (Mt. Hope Rd. exit 150). We are a short, scenic drive from many locations, including Chelsea and Manchester in Washtenaw County, Stockbridge in Ingham County and the city of Jackson and its surrounding communities. We are easy to find, traffic is minimal, and parking is abundant! Please take a look at our website to learn more about our animal hospital and the services we provide for companion animals in Grass Lake, Jackson, Manchester, Chelsea, Stockbridge and the surrounding areas. 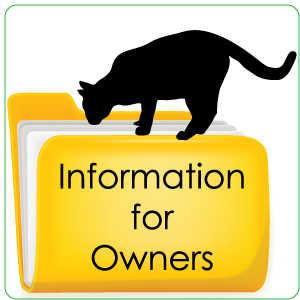 Our Answers to Your Questions page links you to a trustworthy online source for all your pet care questions. 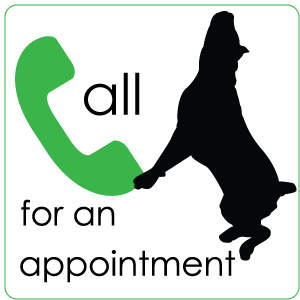 Please call our office today at (517)522-6789 for all your pet health care needs, or contact us through our website if you prefer. The same Canine Influenza outbreak originating in Chicago in 2015 has reappeared in Toledo, OH. The Toledo strain appears to be a highly contagious, airborne influenza strain impacting dogs. Boarding and day care facilities in our area are starting to require the flu vaccine prior to be able to board. This will be a requirement of Grass Lake Animal Hospital as well starting in December of 2017. GLAH hasn't encountered any dogs that we believe have contracted the Toledo strain at this point; however, we are being proactive and preparing for such a case. Even with an increase in coughing dogs, we do not believe this is the flu; even so, to be absolutely careful, we are operating on the assumption that all coughing dogs are infected with the canine influenza. If your dog is coughing, please CALL our office for instructions. Please DO NOT BRING IN YOUR DOG unless instructed to do so. As this is extremely contagious, we want to try and ensure the health of all pet's brought to us.